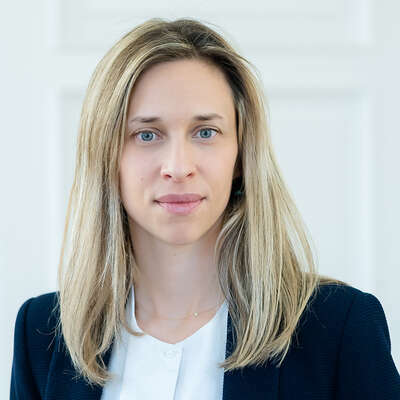 Cornelia Tänzler is an accomplished search professional having worked at the industry’s highest levels, both in a leading global executive search and talent management firm and a renowned boutique search firm. She leads the Global Consumer & Retail Practice, bringing extensive experience to clients in Switzerland and internationally. 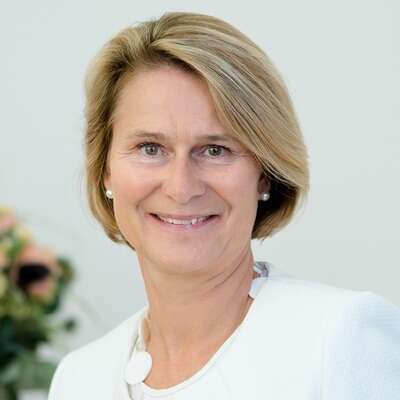 Multilingual, international in outlook and well attuned to Swiss corporate life, Cornelia brings along extensive experience in working with CEOs, Boards and HR teams of innovation driven Swiss and multinational companies, to help them build leadership teams able to succeed in a disruptive market. Raffaella Stampa is ideally suited to Boyden’s multicultural and multilingual environment, having studied and worked in the travel and tourism sector. 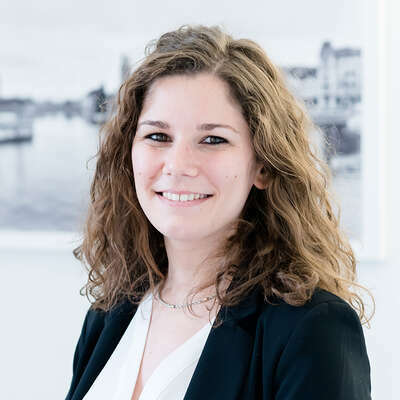 She is an asset to the Geneva team, contributing exceptional organisational and interpersonal skills to ensure that even the most complex international search assignments run smoothly, from engagement through completion and follow-up.